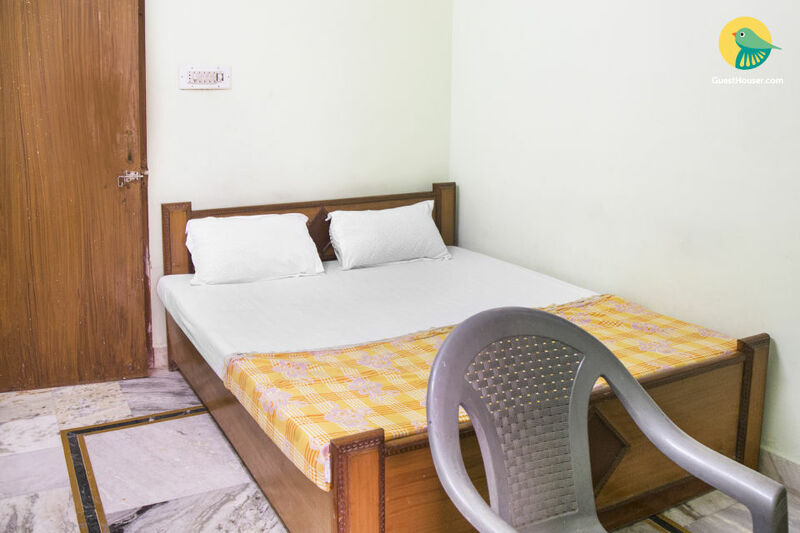 Situated close to Ganga Pole Gate (1.2 km) and City Palace (2.9 km), this is an offering of a private room in a boutique stay, which can accommodate two people. The retreat is Wi-Fi-enabled and has ample parking space, and the room on offer is ideal for a solo traveller. 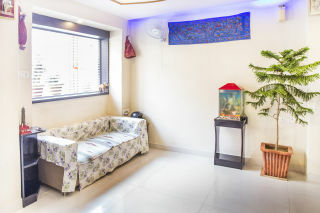 Your Space The room on offer is air-conditioned and furnished with a comfy double bed, a utility table, and a television for your entertainment. 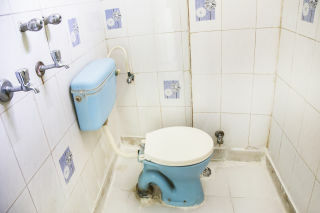 The en suite washroom is tiled and appointed with western sanitary ware. There is a sitting area, inviting you to lounge with fellow travellers and engage in a light chat. Gandhi Nagar Railway Station - 7.3 Km. Jaipur International Airport - 14.1 Km. Sindhi Camp Bus Station - 7.3 Km.